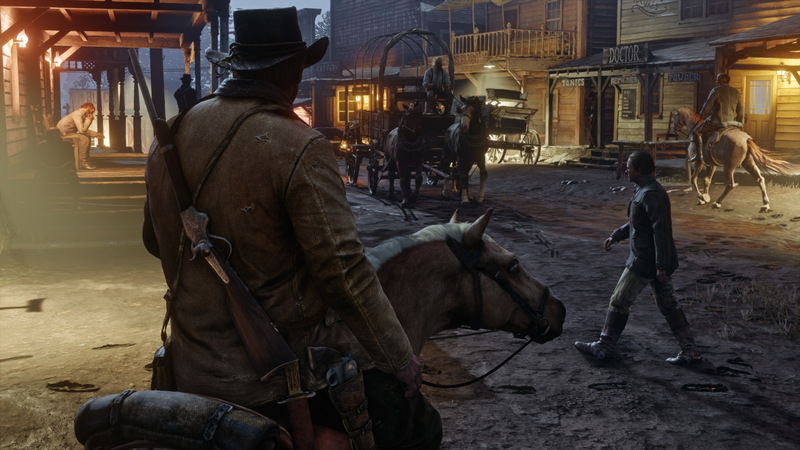 Red Dead Redemption 2 is now scheduled to release in the spring of 2018. 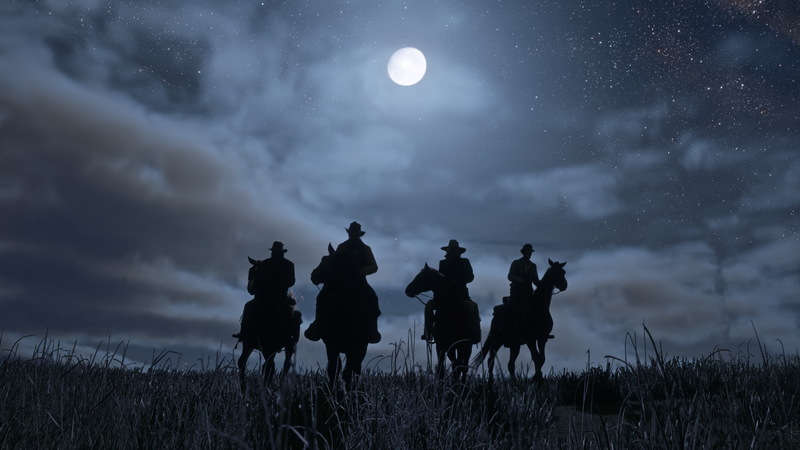 Rockstar has announced that Red Dead Redemption 2‘s release date has been pushed back. 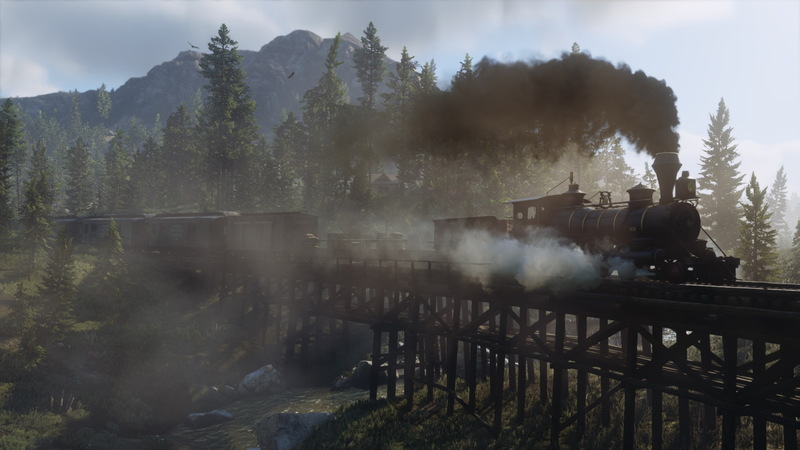 The anticipated sequel will now release in spring 2018 on PS4, and Xbox One. 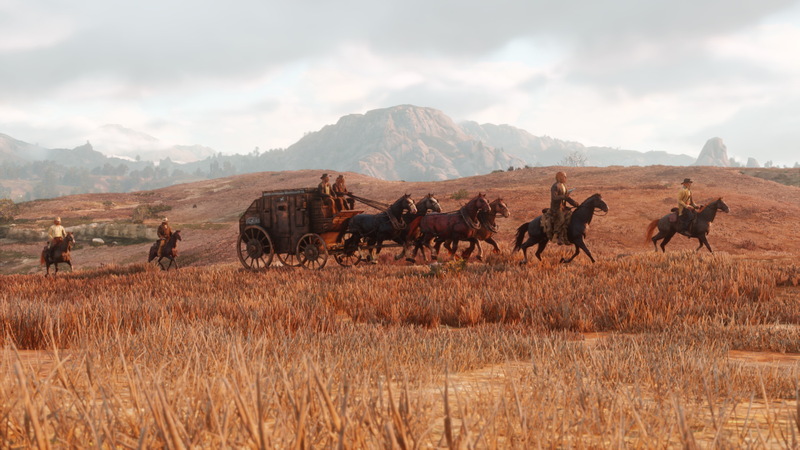 No specific reason for this delay was provided, outside of a general “extra time is necessary to ensure that we can deliver the best experience possible for our fans.” With that said, more details about the game will be revealed this summer, Rockstar promised. 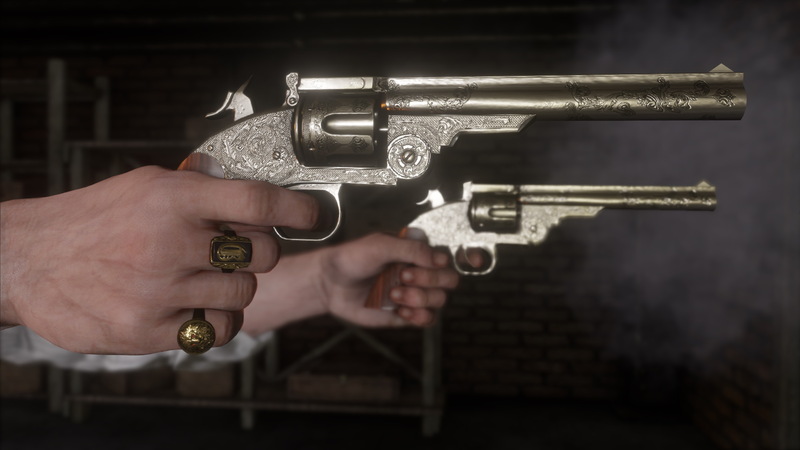 Until then, the developer released the first ever in-game screenshots. You can see them all for yourself below. 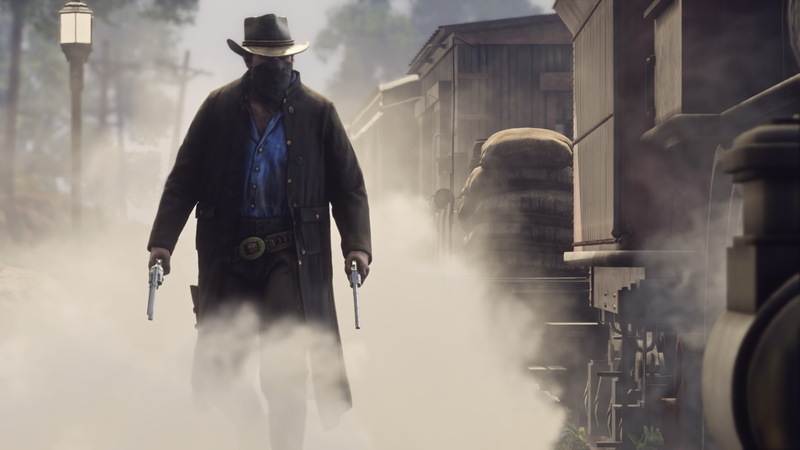 Red Dead Redemption 2 was revealed in October last year with a short teaser trailer. This is the only official piece of marketing we’ve seen for the game since. We do know, however, that there’s some exclusivity deal in place with Sony that’ll grant PS4 players first access to some online content. Outside of that, it’s all hopes and dreams. 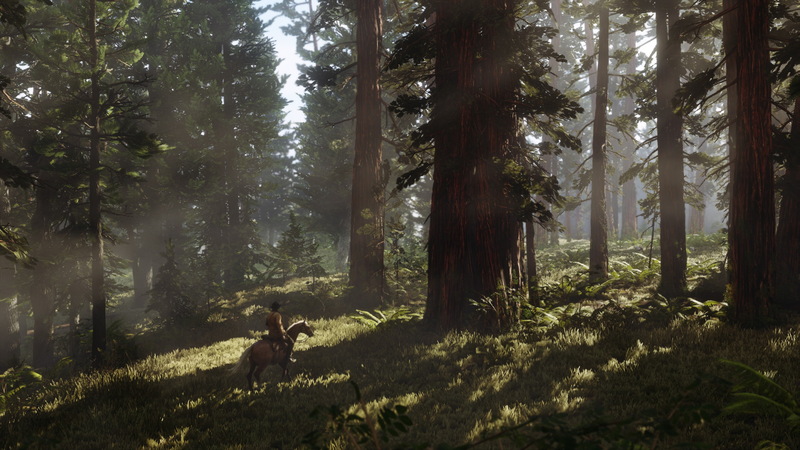 Summer is just around the corner, though, so let’s see what Rockstar is gearing up to show us.